It’s amazing how fast they grow. What better way to create an enduring memento than with a Little Impressions three dimensional cast. Preserve the uniqueness of your little ones forever. Every fold and every crease. 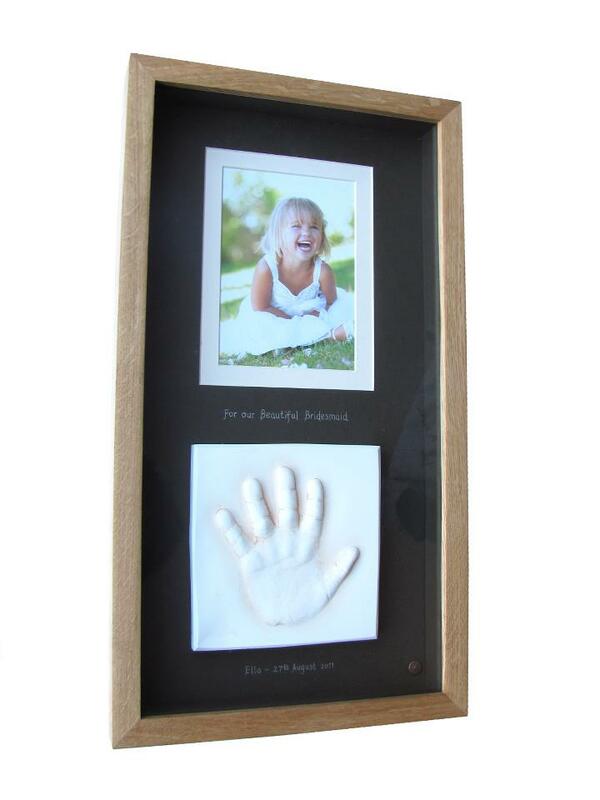 Using a simple and quick clay moulding technique, we create high quality, unique three-dimensional casts, which preserve an image of your child’s hands or feet in perfect detail forever. From about six weeks, individual children, sets of twins, even threes or fours; there are further options to suit every combination. We also frame first shoes and bootees. This type of art is something you buy once, and it is something you will have on your wall for years before you hand down from generation to generation. Beautifully crafted and hand finished, they make ideal and truly personal gifts.